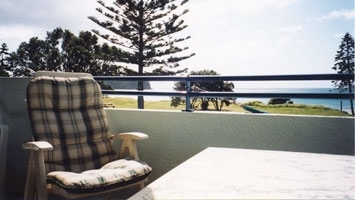 Ocean Waves Motel is Mt Maunganui’s best value accommodation, and we're beachfront! We’re just across the road from the beach and a short stroll to the main street. Mount Maunganui is one of New Zealand’s most popular ocean beaches, with infamous surf breaks, fantastic shopping, award-winning restaurants and cafés, craft breweries, and, of course, beautiful scenery. From stunning views from Mauao Mt Maunganui to the sweeping white-sand beaches of Mt Maunganui and Papamoa, the Ocean Waves Motel sits at the very heart of this lively, sunny beach town. Tauranga and Mt Maunganui are renowned holiday destinations, with a warmer climate and amazing, pristine beaches to choose from. Mt Maunganui and Papamoa are both resort-style destinations, where you can join in on whatever is happening or opt for more relaxing pursuits. 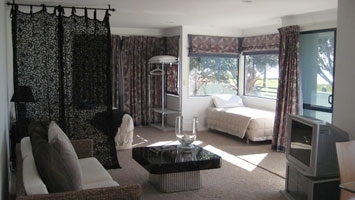 Ocean Waves Motel is the best-priced motel accommodation in Mt Maunganui. We have large, fully self-contained motel-style units to suit couples, corporates and families, with plenty of facilities to cater for short-term or longer stays.